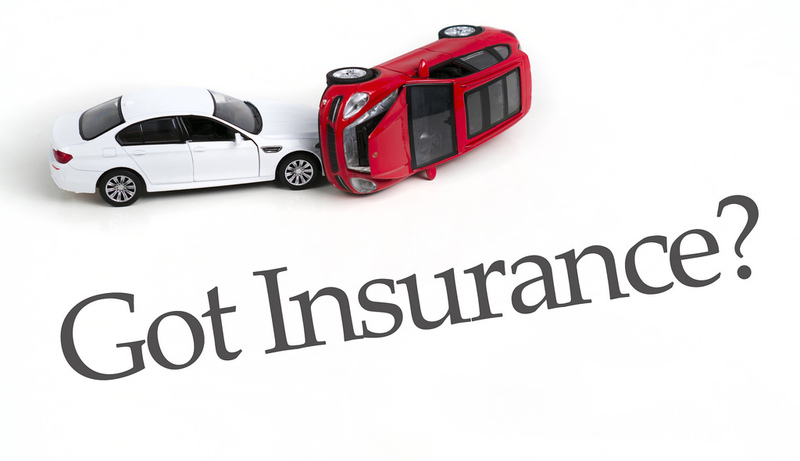 As an owner and operator of a motor vehicle, you are required by law to carry auto insurance. Even if the law did not require you to have insurance, it would be wise to have it because even when every safety precaution is taken, accidents can still happen. Another driver can hit you or something unexpected can happen. Adverse road conditions or even the weather can cause a collision. Insurance protects drivers financially when these unfortunate situations occur, but depending on your policy, you may not be fully protected. Often, policyholders don’t know exactly what is afforded to them by their policy. It is important to understand the ins and outs of auto insurance to know how you will be protected if you were involved in an accident. Starting with today’s blog, we will discuss car insurance terminology. Mandatory coverage varies from state to state. Here in Arizona, drivers are legally required to have a bodily liability insurance policy worth $15,000 per person or $30,000 per accident if multiple people suffer injuries. They must all have $10,000 worth of coverage for property damage. Opting for mandatory coverage, the bare minimum, will allow you to drive legally, but it will place you at risk for suffering financial hardship in worst-case scenarios. Liability coverage is the type of car insurance that is legally required by the state of Arizona. Liability coverage pays for the damage that YOU cause in a car accident. Property coverage pays for the damage done to another person’s property, typically their car. Bodily injury liability coverage pays for the treatment of injuries caused in the accident by the policyholder. Personal injury protection (PIP) is more widely known as “no-fault” insurance. 12 states required drivers to carry PIP coverage, however, Arizona is not one of them. The primary difference between PIP coverage and bodily injury liability coverage is that PIP will pay for medical bills regardless of fault.